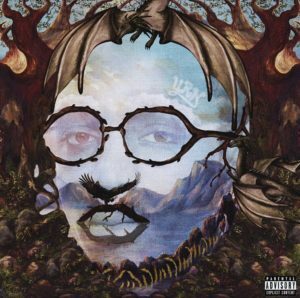 Quavo ft Normani & Davido Swing Mp3 Download – The well known Rap trio, Quavo of Migos has finally released his new anticipated Huncho Album as he team up with the nigerian superstar Davido and the famous American dancer Normani. The two acts are very good friends and Quavo was quoted to say that Davido is genuine. The record is titled Swing.